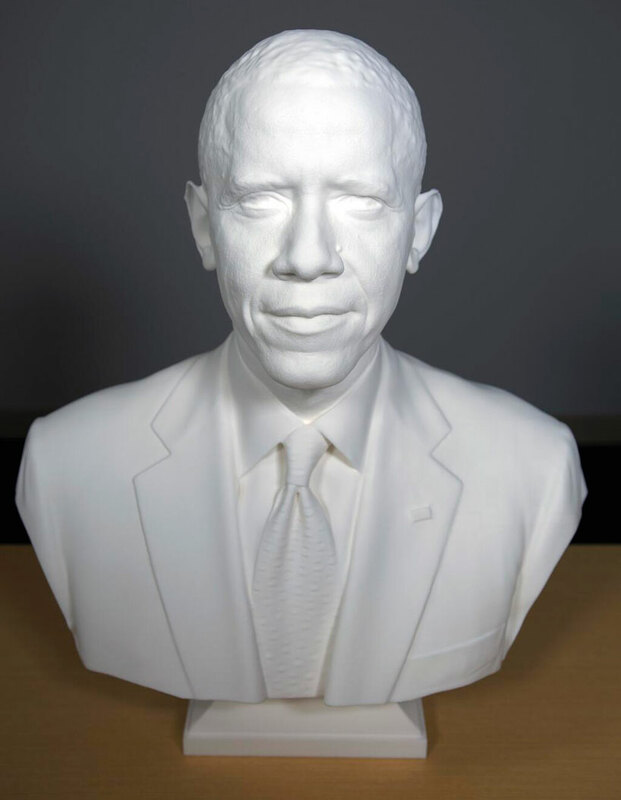 for the first time in history, a sitting US president has been 3D scanned and printed for his official bust, as part of the collection of the national portrait gallery. led by thesmithsonian institution, the project has seen president barack obama scanned using two documentation processes: a ‘light stage’, which captured the president’s face from ear to ear in high resolution, and traditional SLR cameras, which recorded peripheral data to create an accurate bust. the data captured was post-processed by autodesk to create the final high-resolution models, and a life mask and bust were then printed using 3d systems’ selective laser sintering printers.both were on display at the first-ever white house maker faire, which aims to celebrate americans who are using technology to make new things. Draws attention to the question of what art is and what it is ‘for’. To explore imagination as well as what we can see? What makes it mean something and why first impressions aren’t everything. Brighton Festival is ON. Don’t miss it!! 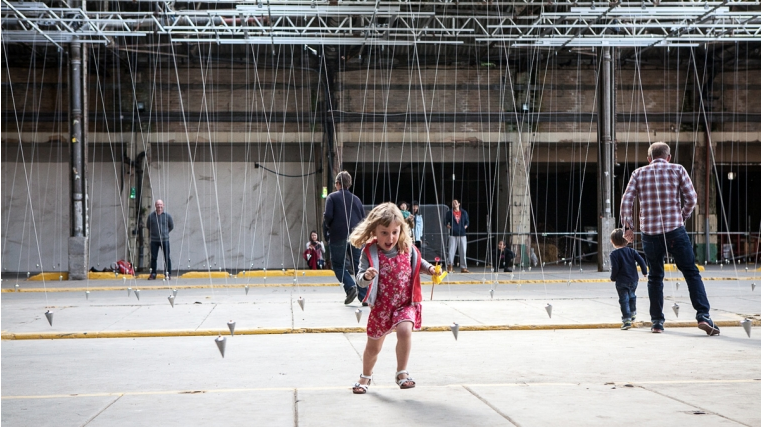 William Forsythe’s choreographic object populates the old municipal market space with hundreds of delicate pendulums, swinging in timed sequences. As you move around without touching the pendulums, your strides and side-steps will produce a lively choreography of manifold and intricate avoidance strategies. Forsythe’s blend of choreography and artwork, in which you become the dancer, contrasts reactive spontaneity and pre-programmed precision. This is the latest reinvention of a piece that evolves in reaction to the space it occupies: a tribute to a great Brighton landmark destined to become a new Dance Space for the city. William Forsythe is hailed as one of the world’s most innovative choreographers, credited with moving the focus of dance from the classical tradition to a dynamic, 21st century artform. 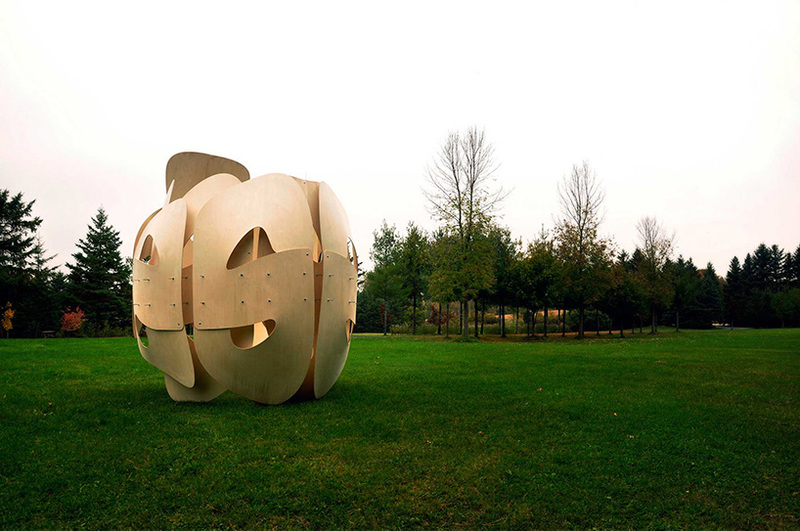 In recent years he has been exploring the notion of movement in its widest context, with a series of acclaimed installations, artworks and films.